Haunted attraction documentaries are increasinly common. However, those that put the community in a wholly positive light are still somewhat rare. 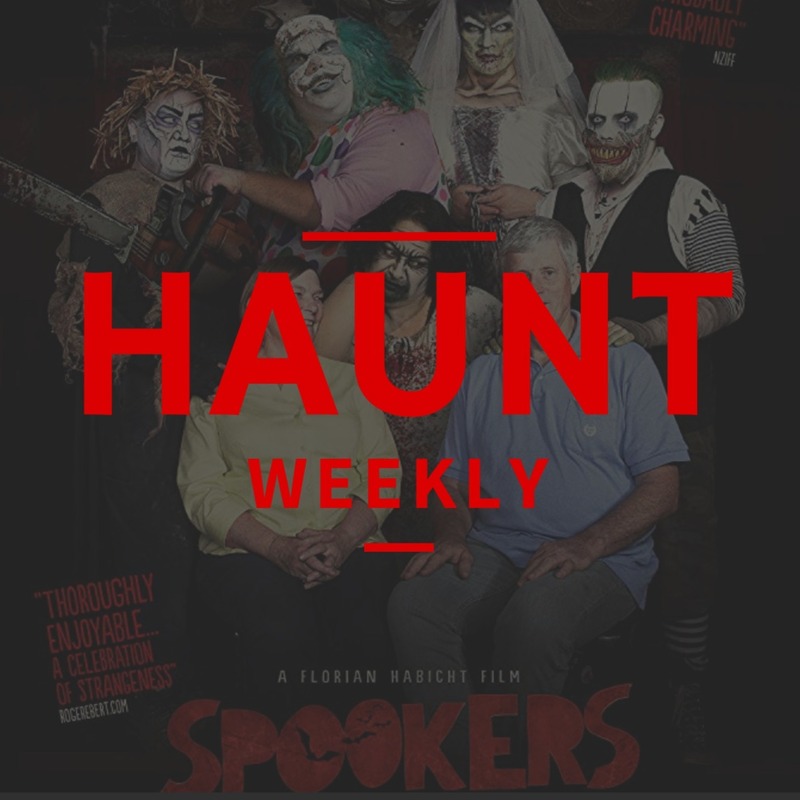 If that's the case, Spookers: A Family Like No Other, is a great rare gem of a documentary that takes a look bethind the panel walls of a haunted attraction and finds nothing but warmth and happiness. While not a perfect movie, it's a near-perfect representation of what haunting is about. As such, on this episode, we're going to take a deep dive into the film and what it says about our beloved community. All in all, if you're interested in how our community is portrayed in the outside world, this is an episode you do not want to miss.